FREE Safety Check Falls are a serious safety concern as our loved ones age. Due to the importance of safety, we conduct a free home safety evaluation whether you choose to use our services or not. 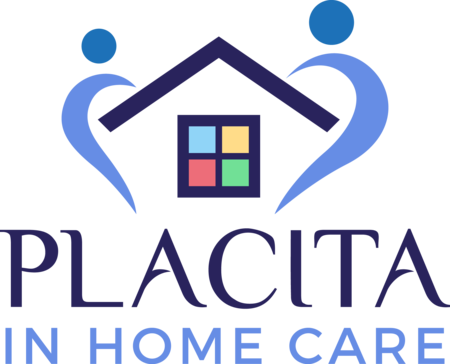 Our staff and partners at PLACITA IN HOME CARE TUCSON AZ are dedicated to serving the senior population in Tucson and Southern Arizona with integrity, care and compassion. Furthermore, with a team a of high quality care providers, we bring assurance to families so that their loved one can age peacefully in the comfort of their own home. It feels good to know that the owner was in law enforcement before starting this agency. It's hard finding someone you feel comfortable with to take care of your family. Highly recommended!